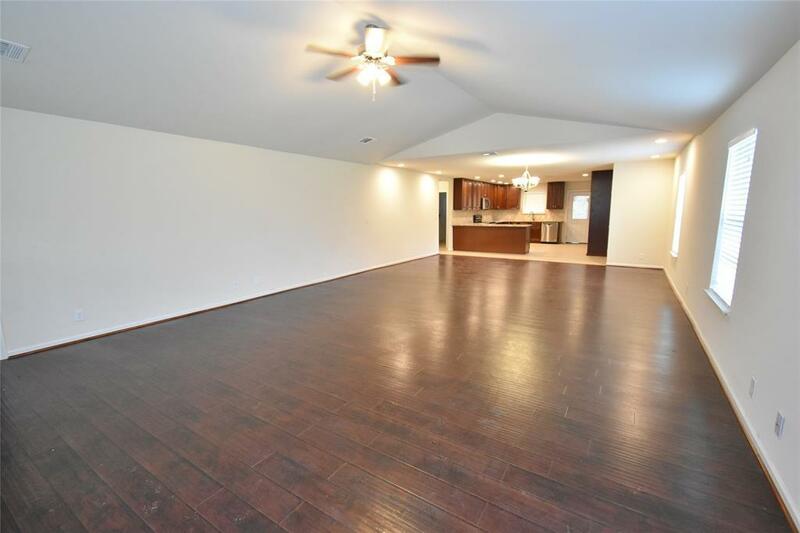 Huge home with nearly 3800 sqft & over half acre of land. 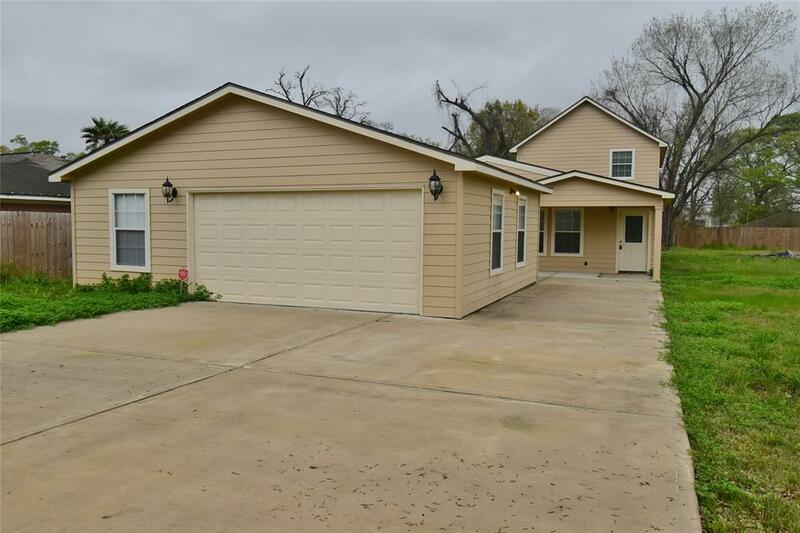 Home has been completely renovated, new electrical, AC & furnace, plumbing, breaker box, sheet rock, tile flooring & new carpet. Kitchen with granite counter tops, 42inch cabinets, & breakfast nook. Long drive-way with covered patio in front & back of home. 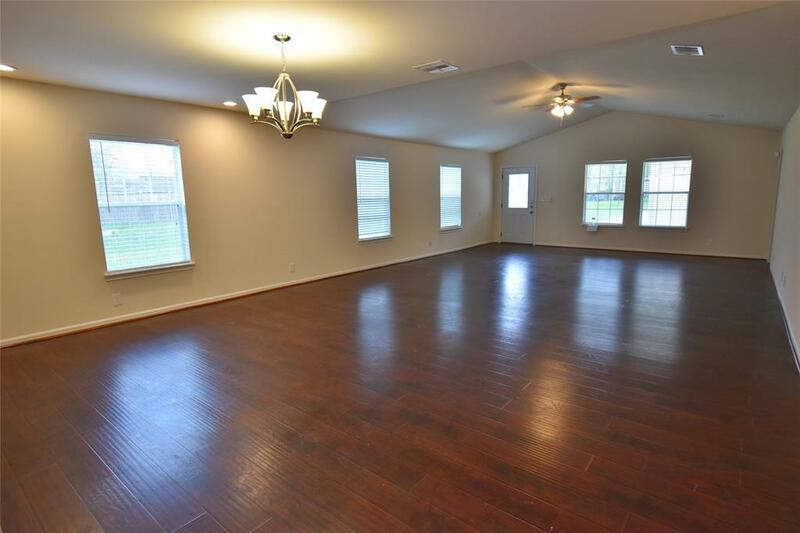 3 bedrms on 1st floor & 2 upstairs brand new garage. Huge living room 35x20. 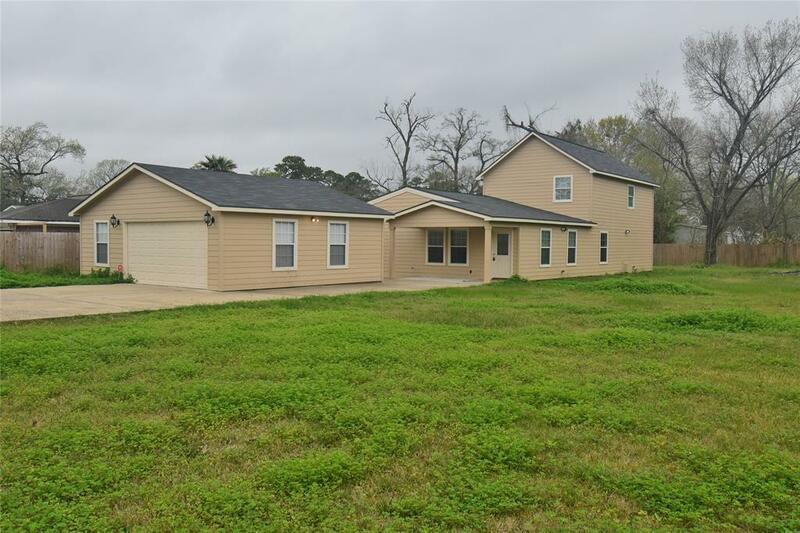 Property sits on 2 lots with over half an acre of land at 26,022 sqft!! Home is ready for move-in.